INTERELEKTRIK GMBH & CO KG, Moulds, plastic and rubber industry, Plastics - industrial machinery and equipment, Mechanical transmission - components, on EUROPAGES. 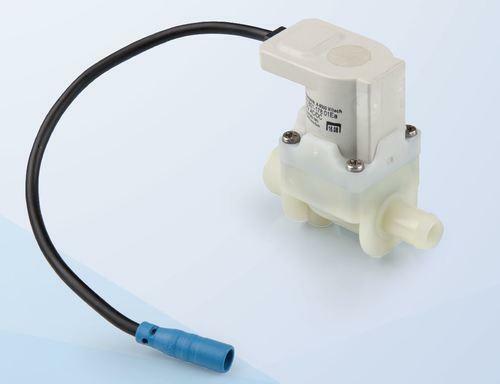 Interelektrik manufactures electromagnetic valves for the domestic appliances industry, as well as a multitude of advanced special valves and assemblies for medical, sanitary, agricultural and irrigation technologies. In addition, Interelektrik develops and manufactures precision parts and assemblies made from polymeric materials. Flexible machining centres in coil production and assembly along with microprocessor-controlled injection moulding machines allow sophisticated products to be manufactured in the quickest possible time. 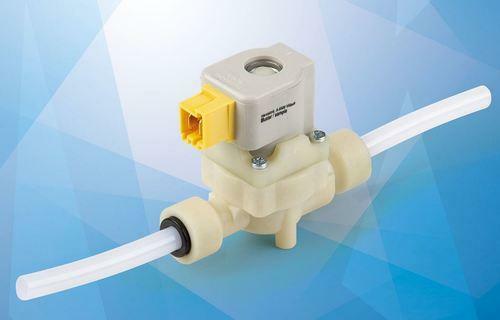 For over 40 years, Interelektrik has been supplying high-quality valves to discerning users. We produce our solenoid coils in-house under strict quality assurance procedures and use high-quality IEC/NEMA class H enamelled copper wire that we laser weld and encase in thermoplastic material. Splash-proof designs in IP 67 are also possible. 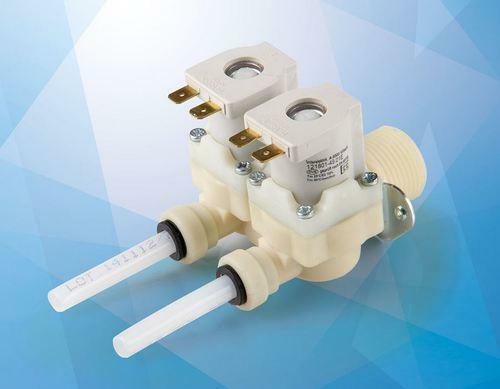 These variants are manufactured with injection-moulded cables.